President Xi Jinping on Tuesday called for concerted efforts to safeguard maritime peace and build a maritime community with a shared future. 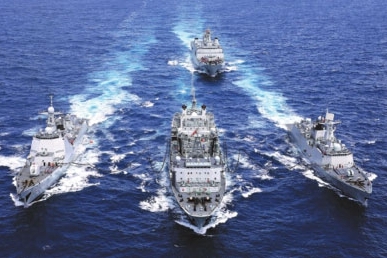 THE PEOPLE'S LIBERATION ARMY NAVY celebrates its 70th founding anniversary on Tuesday. 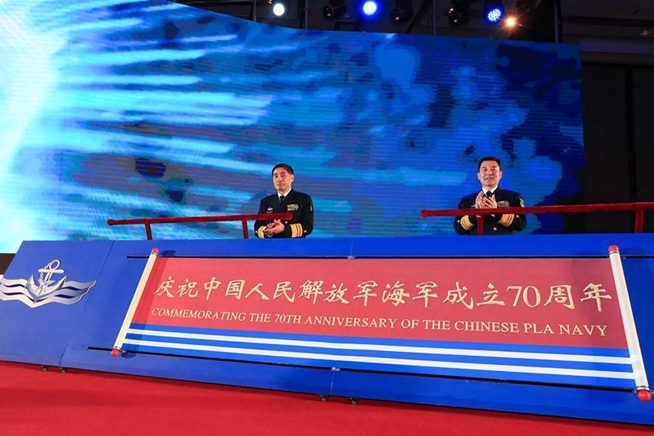 The People's Liberation Army Navy has made tremendous strides over the past few years in transforming itself into a world-class force under guidance and instructions from President Xi Jinping, according to top Navy commanders. 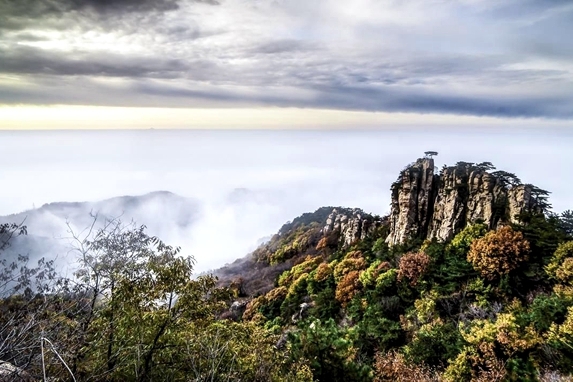 ​Yimeng Mountain in Linyi became a part of the Global Geoparks Network established by the UNESCO. The 11th China (Shandong) Arts and Crafts Expo is set to take place in Weifang, nicknamed the "World Capital of Kites", in Shandong province from April 27 to 30. A live video showing how China's unmanned submersible "Hailong III" or "Sea Drogon III" was operated to dive into deep water, has inspired students to expand the horizon of knowledge on Thursday in a scientific education event in Qingdao, Shandong province.